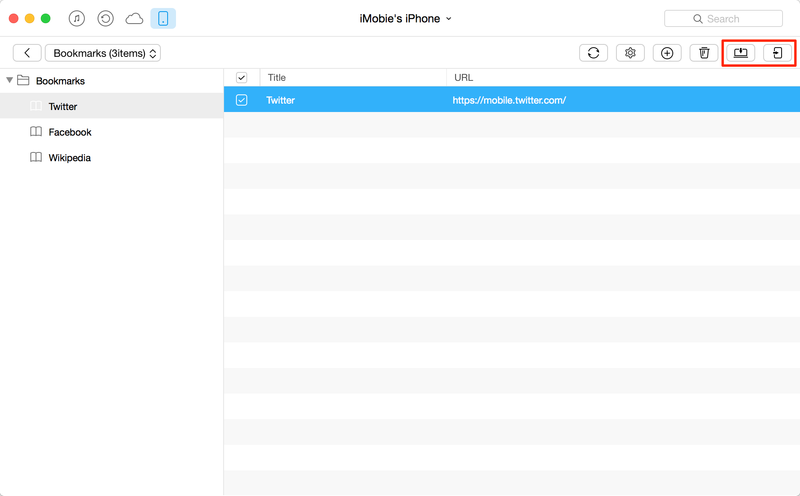 How to backup Safari bookmarks on iPhone iPad? 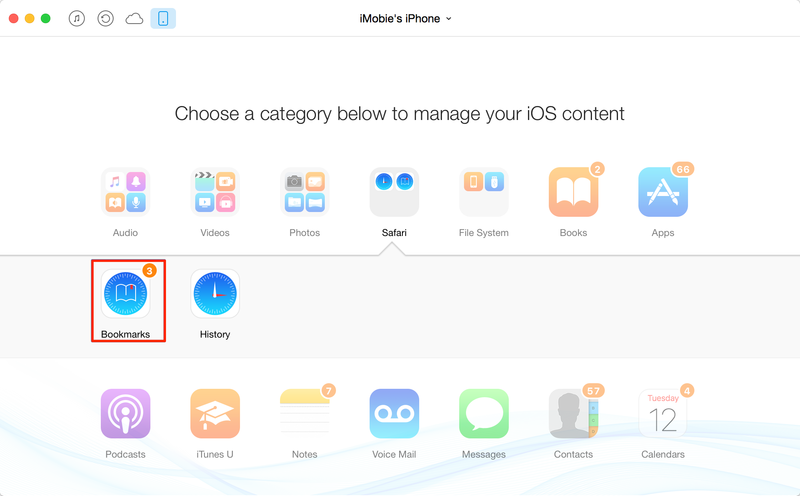 There are 2 ways in which you can easily backup Safari bookmarks on iPhone iPad or iPod. Free download AnyTrans firstly and then backup Safari bookmarks from iPhone iPad iPod touch to computer after reading this guide about how to backup Safari bookmarks. 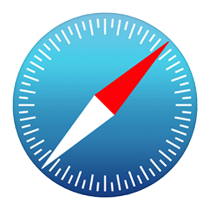 We know that Safari on our iPhone, iPad and iPod touch keeps tracking of our web browsing history and saving bookmarks for our frequently used websites. And when we visiting these websites, bookmarks offer us a shortcut to enter the target page without re-typing URL again, which vastly improves our work efficiency and offers us a better experience of online surfing. However, you may lose these important safari bookmarks due to many reasons, such as, mistaken deletion, device crash, a failed iOS upgrade, jailbreak, even get your iPhone iPad iPod touch lost, broken or stolen. Therefore, in this post we will offer you 2 ways to quickly backup Safari bookmarks from iPhone iPad. Tap on your device, go to Settings > iCloud > Safari > Turn on Safari if it is off > Click Merge to merge bookmarks with iCloud. Important Note: Once the Safari bookmarks backed up to iCloud, you can't access to them unless you want to merge the current data with that on iCloud. If you want to backup Safari bookmarks to computer or store as HTML format, read on our post to learn the second way to back up Safari bookmarks. Unlike Android smart phones, iPhone's system folders can't be opened or viewed. Naturally, you can't explore or manage your iPhone iPad iPod touch files, let alone backup Safari bookmarks to computer. Here we’ll introduce you a powerful iPhone iPad Management Tool – iMobie AnyTrans, which allows you to backup, manage, export your Safari bookmarks as you want. 1.Run AnyTrans > Scroll down to click "Safari", and then "Safari Bookmarks". 2. Select bookmarks you want to backup or export > Click "To Mac/PC" to save them to a computer, or Click “To Device” to transfer them to another iOS device. - Before backing up Safari bookmarks, you can set up output folder for your iPhone iPad iPod touch Safari bookmarks and choose the format of exported bookmarks by clicking on the top right corner. - No matter you are working with Windows or Mac computer, you can back up Safari bookmarks with AnyTrans with tutorial above.